Keep your Apple Watch (Series 1, 2 and 3) 42 mm device sporty and protected with our lightweight Hera case. 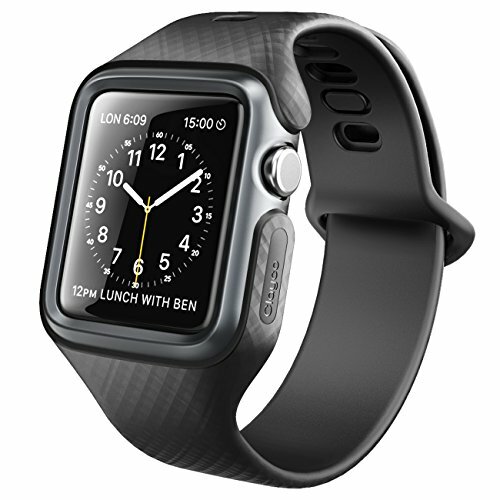 This Apple Watch cover provides protection against drops and falls without hindering your devices functionality. The Polycarbonate inner bumper creates a raised and fortified bezel around the screen for added protection and an adjustable wristband is included for convenience and a seamless look. If you have any questions about this product by Clayco, contact us by completing and submitting the form below. If you are looking for a specif part number, please include it with your message.